So now that I work 100s of hours a month, I have to schedule a date night with my boyfriend so that we actually have time to see each other and talk. It's a weird concept, this growing up thing. For our date night, we actually decided to invite some other friends to sushi with us. (We weren't ready to spend alone time, jk, kinda.) We decided to get together at Jack's Fusion Sushi in Costa Mesa. 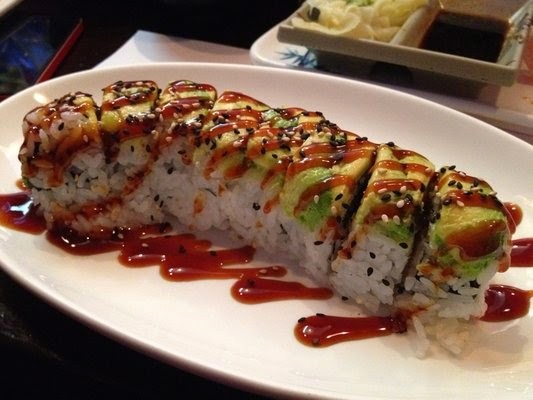 4.2/5 for great sushi and an even better price - worth checking out! Labels: Best of Series, Best Seafood, Booze with my Boos, What's for Dinner? Hi there! Stumbled across your blog since you are an OC based blogger and the most recent post is about a date night! I would love to have you come check out one of our pop up date nights in OC one day! 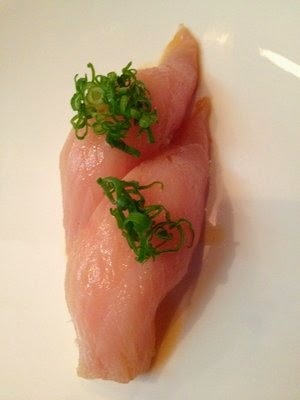 We're at hushexperience.com - Also, just definitely bookmarked Jack's Fusion Sushi on my personal yelp page right now...or will maybe head there for dinner tonight...Have a great weekend! Thanks so much for viewing my blog! Glad you stumbled across it! I also just checked out your pop up dates, and LOVE LOVE LOVE the idea. It sounds like so much fun and I can't wait for the summer date! This is exactly what OC needs and I am so excited to try it. 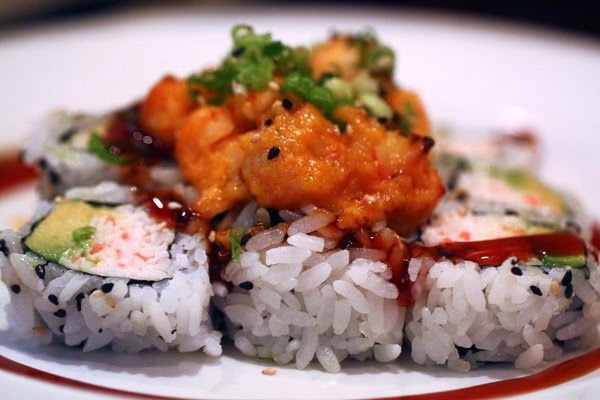 Hope you have a good time at Jack's Fusion Sushi - as I mentioned above it is so tasty and won't break your wallet. Hope you enjoy some other posts!